Serving commercial and residential appliance owners throughout Pierce County, Mr. Appliance® of Tacoma is ready to provide the service you need today. If your valuable kitchen or laundry room appliances simply aren’t performing as they should, it’s time to call in the professionals. Our qualified technicians can help get your appliances running correctly again in no time! Don’t waste your investment! Get your appliances repaired and working effectively again when you call Mr. Appliance of Tacoma at (253) 259-3002. How can we help with your appliance problems? Our team of highly trained technicians know that keeping your appliances not just running, but running efficiently and effectively is very important. Even if there doesn’t seem to be a major problem, poor performance could be costing you a serious amount of money every month. 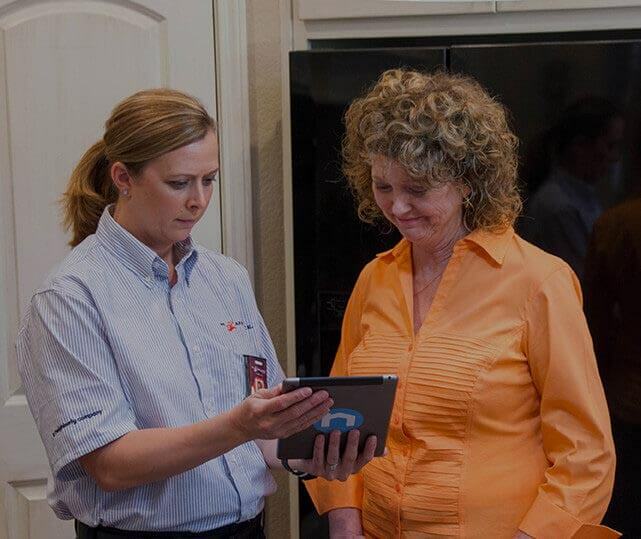 From part replacement and upgrades to regular service maintenance, you can call on us for all your appliance needs. Whether you own a restaurant and need to get your food services equipment working properly or just want to be able to comfortably make a meal at home and conveniently clean the dishes, Mr. Appliance of Tacoma is here to help. Our expert appliance repair technicians are just a phone call away!